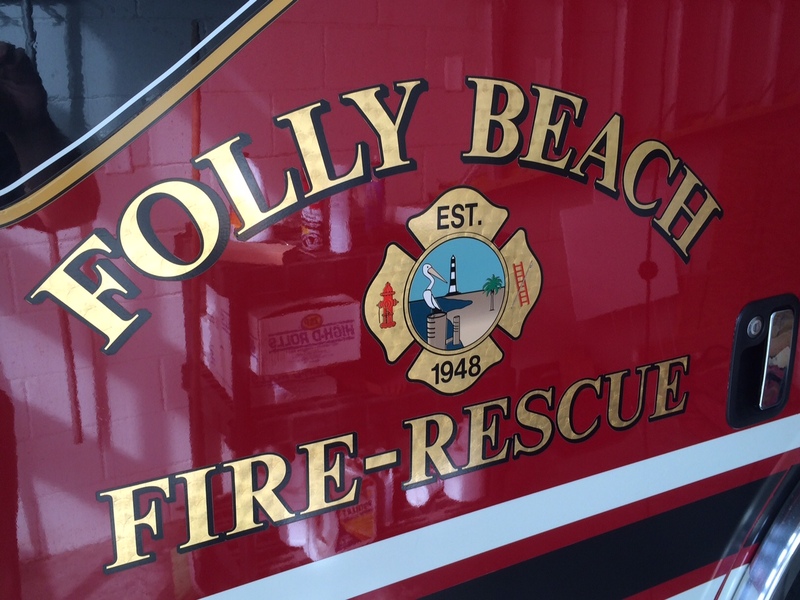 The Folly Beach Fire Department was established in 1948 and was staffed by all volunteers. 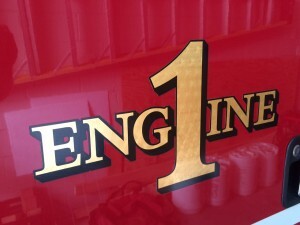 We have evolved to now have six full time Fire PSOs working a 3 platoon rotating system of A, B, and C shifts with part-time firefighters per day. Our part-time staff comes from other area departments fully trained. Volunteer firefighters remain a vital part of our operations. They respond to emergency calls and provide support, man reserve units, and assist the incident commander with scene control. Times have changed; we came from a department that initially ran only fire related calls to an organization that run fire, rescue and medical calls. Medical responses now make up 75 to 80% of our call volume. Our goal is to become deeply involved in the community we serve and become a total service organization. The Folly Beach Fire Department envisions continuous delivery of exemplary customer service while maintaining a safe community. The city currently enjoys an ISO classification of 4. We have one central station at 106 W. Cooper Ave. The station houses 2 pumpers, a 75′ aerial ladder truck, HMMWV service unit, Silverado Ocean/Beach QRV (Quick Response Vehicle), a 22′ Parker Center Console rescue boat, a 16′ Zodiac rescue boat, and a Jet Ski with rescue sled. We have a response time of less than 5 minutes for most of the Island and have response agreements for structure fires and large scale incidents with neighboring departments. Fire inspections are typically conducted on commercial businesses twice a year to ensure code compliance and safety of occupants. Residents or businesses may request a free safety inspection at anytime by calling 843-588-2433. Our two part time Fire Marshals work closely with the building official in new construction projects and renovation in addition to conducting routine inspections. 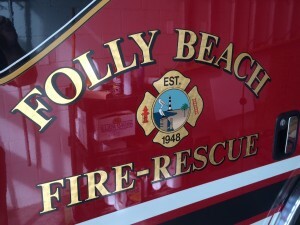 Folly Beach is a combination department that includes paid, part time and volunteer firefighters. Volunteer firefighters can operate as support personnel or as emergency responders. If you are interested in volunteering, please contact us or fill out a job application online placing volunteer in the position applied for. The volunteers meet a minimum of twice each month for training.